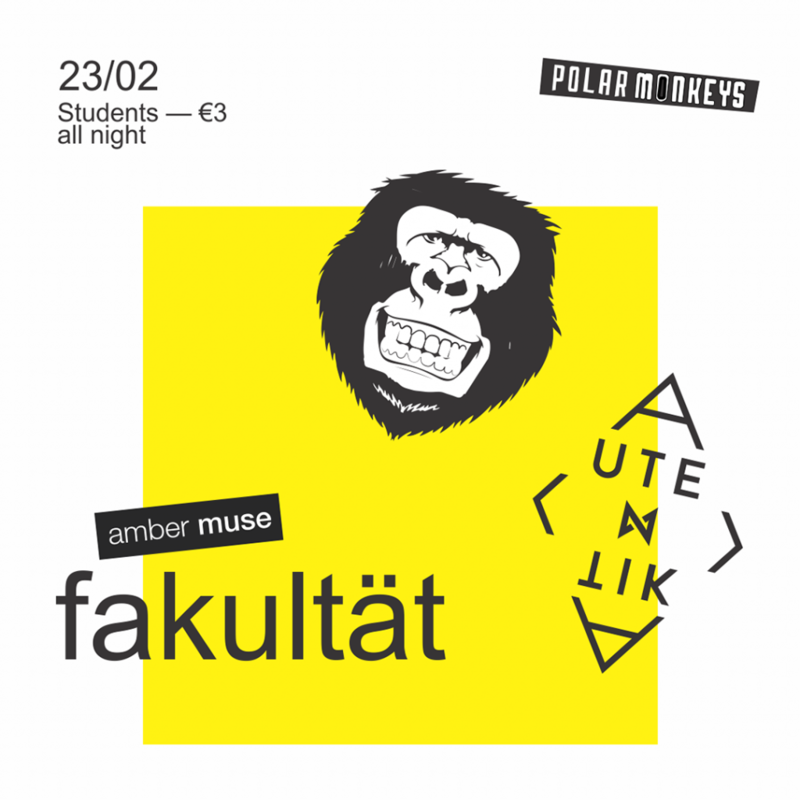 “Fakultät” will kickstart Amber Muse’s party season in 2019. [spek-truhm] room will feature driving forces of two strong Latvian music brands: Ksenia Kamikaza of Platz für Tanz x Taran & Lomov of Amber Muse. In the Pasaule room Anton Monk (LV) with Nastya Volkova (Moscow) will deliver their organic downtempo live performance. Full line-up below.